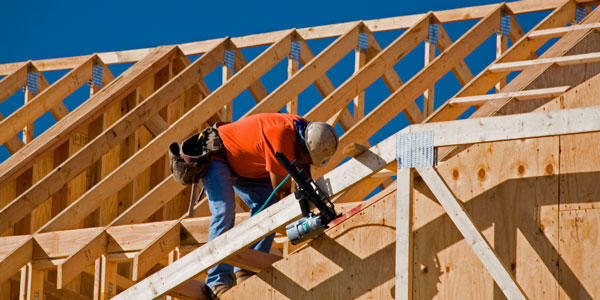 Michigan home builders are expecting a 25% increase in housing starts next year. But that will still be far below what they were building a decade ago. Michigan home builders have been slowly climbing out of the hole created by the Great Recession. Housing starts fell to only six thousand in 2009. That number is expected to rise to nearly 17,000 in 2016. Filka says Michigan’s aging housing stock is another factor helping home builders. He says two out of three existing homes in Michigan were built before 1980. Combined with historically low production of new homes in the past decade, Filka says that should translate into more demand for new homes. 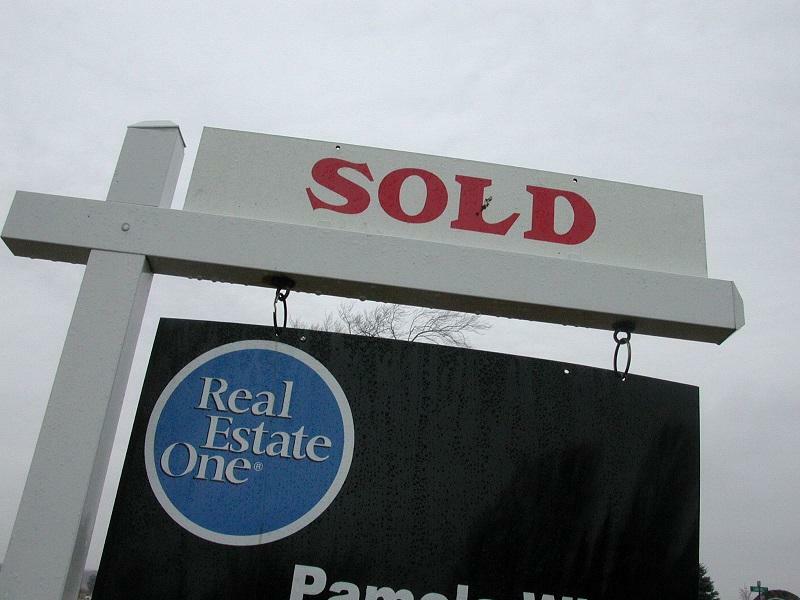 But the rosier picture for Michigan home builders is actually grayer than you may think. Even with a big jump in new home construction, the projection is still less than half the new homes built annually in Michigan before the recession. 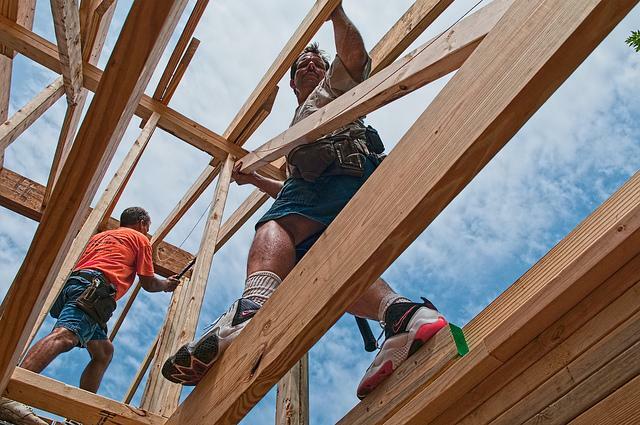 Between 1995 and 2005, Michigan home builders built more than 40,000 a year on average. “You look at traditional modeling…we should be building far more homes,” says Filka. Filka says a shortage of workers and other factors are slowing growth in new home construction in Michigan. The Home Builders Association of Michigan wants to remove Arc Fault Circuit Interrupters (AFCIs) from the state's residential building code. 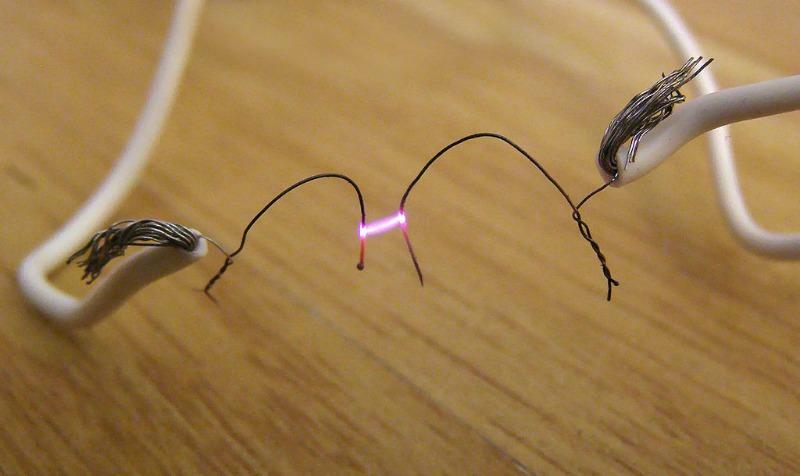 AFCIs use a computer chip to detect potentially dangerous arc faults in a home's wiring system. If one is detected, the AFCI shuts down power before an electrical fire can start. In the depths of the Great Recession, here are words that we thought we might never hear again - "Help Wanted." Construction jobs are going begging. Five years ago, Michigan’s construction industry was fighting to stay alive. Now it’s on the rebound, but home builders say they need more workers. And they’re not finding enough folks apparently willing to put in a hard day’s work on a construction site. The Grand Rapids Community College's residential construction program only drew five students. What’s with the construction labor shortage? John Bitely is the President and Owner of Sable Homes in Grand Rapids, and he joined us today along with Donald Grimes. Grimes is a senior research associate with the University of Michigan, specializing on economic forecasting and regional economic development in Michigan.